If you own a website either for your personal use, or for your small or large-scale business, it is important that you keep your website secure from unwanted attacks. Since, security is a vital aspect of web hosting, it is, therefore, very important and should not be ignored. You might find there are certain number of hosting services that may be outdated or that render poor maintenance which tends to cause security-related problems in websites. This causes further issues and compromises websites, leaving them vulnerable to online attacks. Hosting security is extremely important for your website, especially when you are investing considerable amounts of money just to keep your website secure on the cloud. But, what happens when your website goes down or has crashed for some reason? This is a risk which you would not wish to take with your website. Therefore, it is essential that you secure your website with a reliable and secured web hosting services that are available in the market these days. What are the top 4 security features you need in web hosting? If you are aware of the various risks that could be a potential threat to your website and data, you should immediately consider getting a secured web hosting server. Whether you opt for a shared, VPS or a dedicated web hosting server, all of these have their own strengths and limits as per their quality of security. 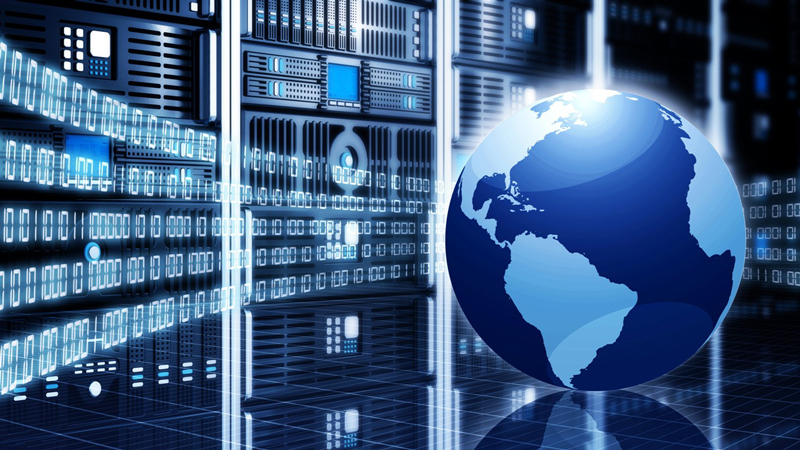 A secured web hosting has many benefits and features which are offered to you. The uptime and downtime of your website depends on the quality of hosting service you have selected. If your website’s uptime is active throughout, this will be a positive attribute and will make your website available to your visitors without any interruption. The uptime is responsible for keeping your website staying on all the time, while making your website accessible to your audiences. A very useful benefit of having a web hosting server is with it’s back-up functionality. The purpose of back-up is to store your website and its data on the cloud and allow you to regain access to your website, in case anything goes wrong. A web hosting server has its datacenter that is another protection measure that you will need, especially in cases of natural disasters that may occur. Natural disasters include the various natural calamities, such as earthquakes, power outages, hurricanes, etc. that may also devastate access to your website. Another flexible benefit of having web hosting is the availability of manually rebooting your dedicated or virtual server, especially during important updates and if uncertain problems occur in the server. Thus, the important benefits mentioned above will give you a better understanding and usability of web hosting for your website. Web hosting significantly acts as agile and top-class solution for your website security.